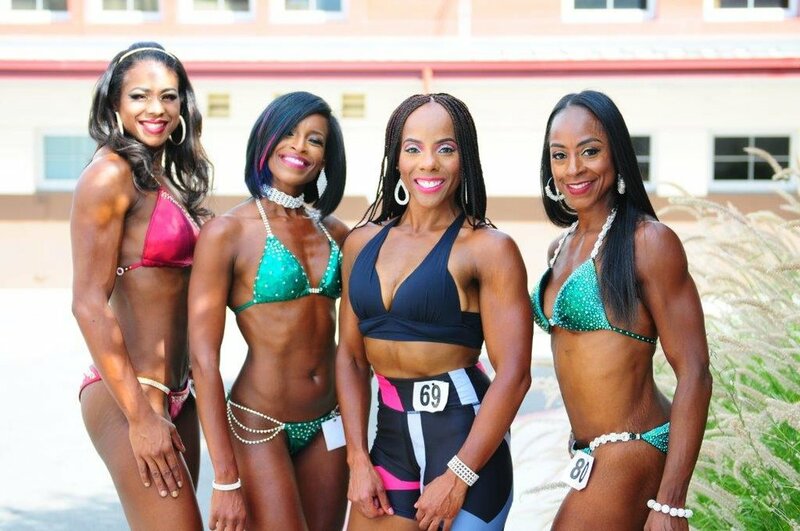 Why do you need a contest prep coach? Anyone who is interested in getting on stage for a bodybuilding, physique, bikini or figure competition needs a unique custom 12-week plan for nutrition, lifting, cardio and supplementation. Our experienced team of professionals are able to customize a plan for your success. What will the plan consist of? • You will receive a bodybuilding nutrition plan, weight lifting schedule, cardio schedule and supplement schedule based on your specific needs for fat loss and muscle gain. • You will receive a contest prep binder detailing what to expect, basic stage presentation and how to prepare and what to bring on show day. • You will check in with your coach bi-weekly to monitor progress and make plan changes as necessary.